Our Omega Check Oil formula contains NO Hydrogenated Or Processed Fats and is formulated to help avoid DRY, Flaky and itchy skin... and more. Your dogs and cats need "Good" Fat. 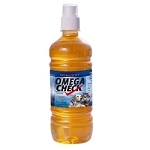 Omega Check Oil's essential 3, 6 & 9 Omega Fatty Acids are critical to any pet's diet! Every cell in the body is surrounded by fat which allows nutrients into the cell and waste to get out. The hydrogenated fats found in almost every commercial feed causes cell membranes to become like plastic, preventing this exchange of nutrition and waste. It's been proven in people that hydrogenated fats cause insulin resistance, obesity, Type2 diabetes, etc. Hydrogenated fats are no friend to our pets and horses! Mix or spray onto feed at the rate of one teaspoon (3 squirts) per 20 lbs of body weight twice daily. For toy breeds or cats, give 1/3 teaspoon (1 squirt) twice daily. Alternatively, consult your veterinarian for recommended dosage for your pet. Three squirts equals 1 teaspoon. Total Fatty Acids/Crude Fat 98% min. Unsaponifiable matter (natural gums) 1% max. Linoleic Acid (Omega 6) 51 % min. Linolenic Acid (Omega 3) 8 % min. Oleic Acid (Omega 9) 24 % min. Lauric Acid 1 % min. Mechanically Extracted Soybean, Mechanically Extracted Coconut Oil, Vitamin E Supplement (Dl-alpha-tocopherol) as a preservative, Citric Acid as a preservative. Contains valuable natural-gum solids that may settle to the bottom. Mix and agitate regularly so that these components remain a part of the daily feed ration. 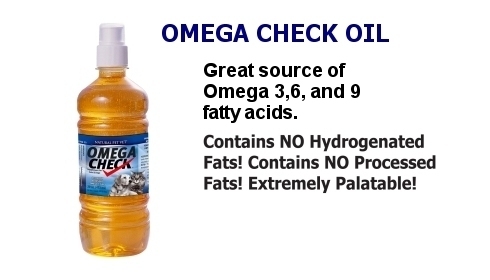 "Omega Check performs admirably providing the good fats your cats and dogs need!" 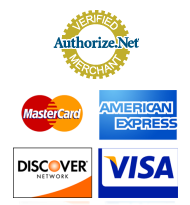 20 ounce size is a month supply for up to a 25 pound pet.